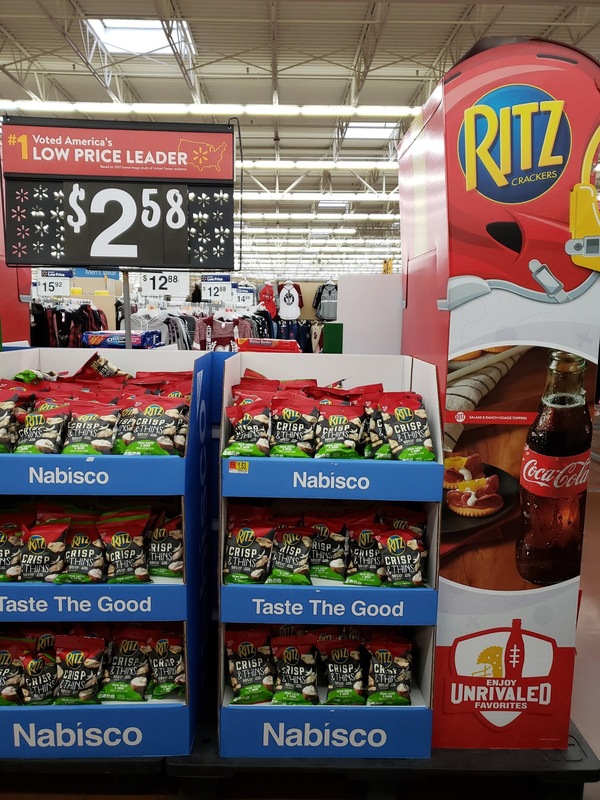 Ritz — MumbleBee Inc MumbleBee Inc.
Free Nabisco Ritz Bacon Coupon (value up to $2.50). 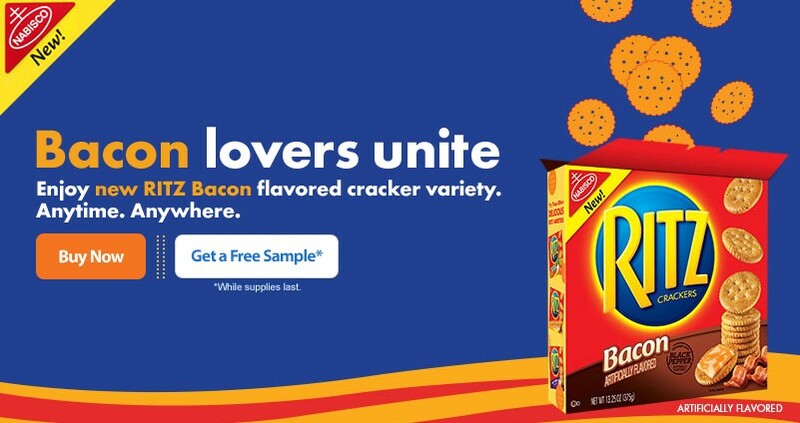 Fill the form to receive a free* Nabisco Ritz Bacon Coupon (value up to $2.50). *By mail. While supplies last. Limit (1) offer per household. Offer only available to consumers in the United States.Please allow up to 4 to 6 weeks for your free sample to arrive in your mailbox. In the event that there is a delay in shipping your sample, they may notify you via email.